The Ministry of Mines and Petroleum (MoMP) is committed to creating a conducive environment for facilitating the responsible, equitable and balanced development of Afghanistan’s mining sector. Our long-term objective is to ensure that the benefits of the mineral resources exploitation serve the interests of the Afghan people for generations to come. As a first step, the Mining Sector Roadmap was approved by the High Economic Council in January 2017. The Roadmap provides broad policy direction for mineral development, and guides the development of a comprehensive legal framework for the sector. The Roadmap stresses on strengthening the Ministry’s role in fulfilling its core responsibilities. As prescribed in the Roadmap, to efficiently fulfill its responsibilities, MoMP is gradually moving towards capitalizing on its core activities, and creating separate regulatory authorities for managing the sector. One of the examples of these initiatives include the creation of Afghanistan Oil & Gas Regulatory Authority (AOGRA), and the planned establishment of Afghanistan’s Mining Regulatory Authority. These steps will strengthen the Ministry’s ability in providing strategic leadership for the sector. In addition, one of the key prerequisites for the successful development of this sector is the availability of validated and credible geological information. Thus, among other things, one of the key areas of focus in this document is the reform and upgrading of the geological surveying capacity of Afghanistan. As stated earlier, this Reform Strategy will serve as a vehicle for implementing the Roadmap, rolling out sectoral reforms, developing a transparent and robust mining contract management system, combating corruption and ensuring transparency, and creating an enabling environment for the private sector to serve as the engine of growth for the years to come. To produce this document, we have consulted the private sector, civil society organizations, government institutions and the donor community. This consultative process has ensured a participatory approach towards the development of this document; the end result, consequently, is a document on which every stakeholder’s priorities are aligned, and where all the strategic initiatives for the sector converge. We are of the firm belief that the implementation of the Roadmap, the Reform Strategy and the availability of resources will lay the foundations for sustainable and balanced development of the extractives sector; a responsibility that we must fulfill for the next generations. As a final note, we would like to sincerely thank H.E President Ghani for his visionary leadership, insightful guidance, and technical advice that went into the development of the Mining Sector Roadmap. 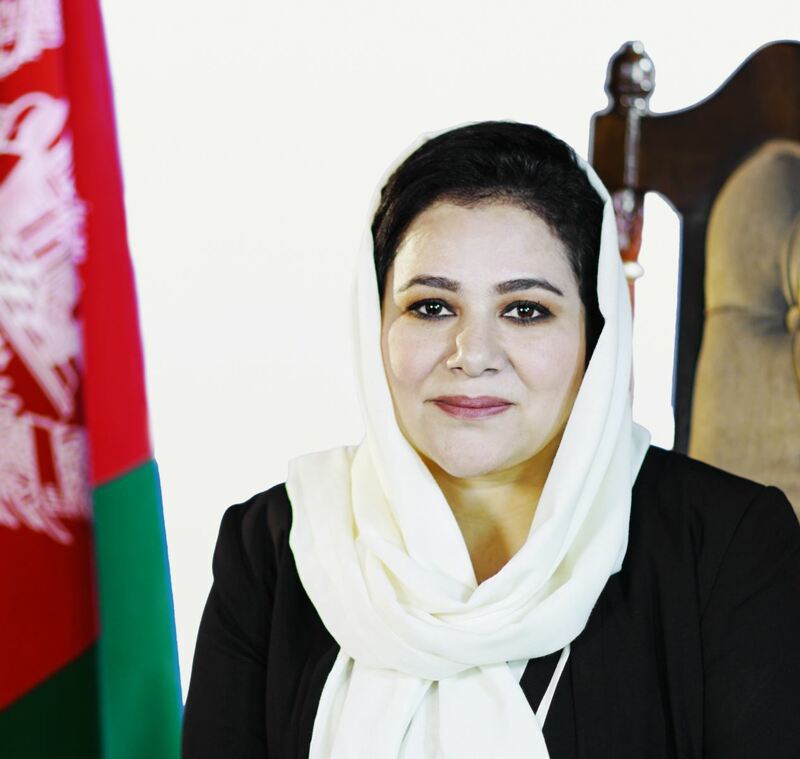 Nargis Nehan Acting Minister of Mines and Petroleum.